Today I am thankful for rules and regulations. Like many of us, I am sure, I enjoy having the freedom to decide what I want to do, when I want to do it, how I want to do it, and with whom I want to do it. However, there is something positive to be said about having rules and regulations in both society and life. As we all have heard many people say, “a world without rules is a world full of chaos.” And I venture to think that the majority of us, and I include myself in this, would likely say that we are in agreement with that statement. After all, were it not for the rules and regulations that are in place attorneys would not know how and where to pursue legal actions, doctors would not know what constitutes a safe dosage of any medication, and architects would not know which risks are considered to be safe when it comes to designing buildings and the like. Sometimes, having rules and regulations just makes sense. Also, the presence of rules and regulations, in addition to informing us of what we can and should do in any given situation, also takes some of the pressure and stress off of us, in that it, in part, absolves us of the responsibility of knowing everything, which is great because there is no way that we could possibly know all that there is to know about everything even if we tried. It is just not feasible. 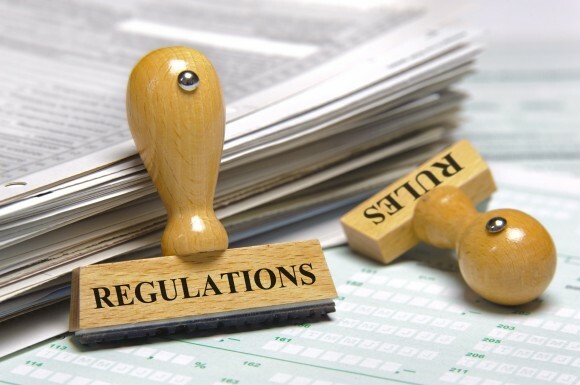 However, the challenge with rules and regulations comes in when one considers the gray areas that are associated with them, such as the fact that sometimes it’s hard to know who should be in charge of creating, implementing, and enforcing certain rules and regulations. In addition, at times it’s a challenge to know whether or not a certain rule or regulation is needed, warranted, or even realistic and feasible. And even when theses particular hurdles are cleared, there is no guarantee that anyone will abide by and adhere to whichever rules and regulations are put into place, which can also lead to the presence of chaos and an overwhelming sense of frustration.